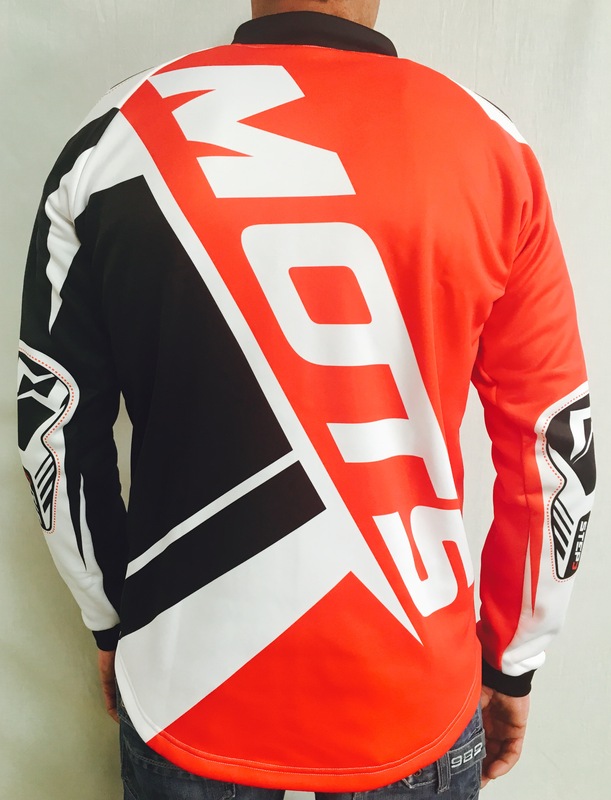 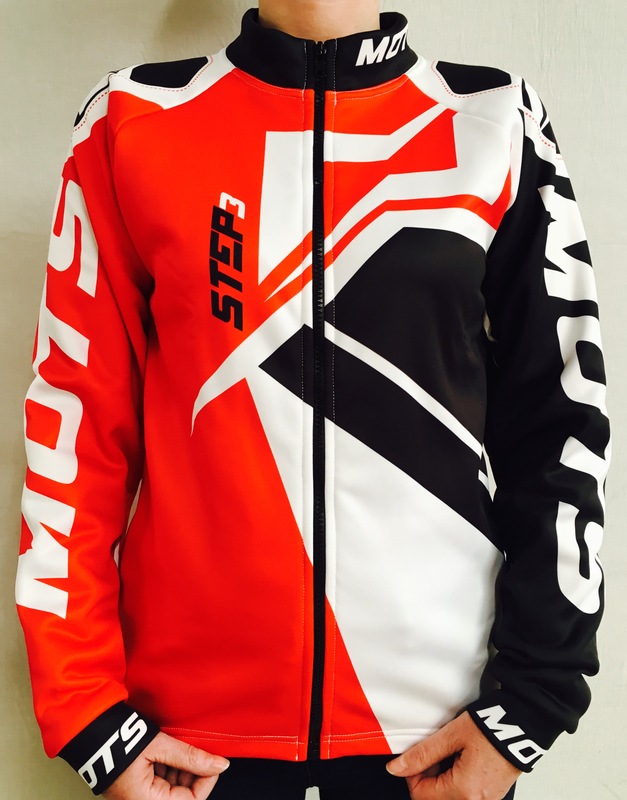 Brand new zip up riding jacket from Mots. 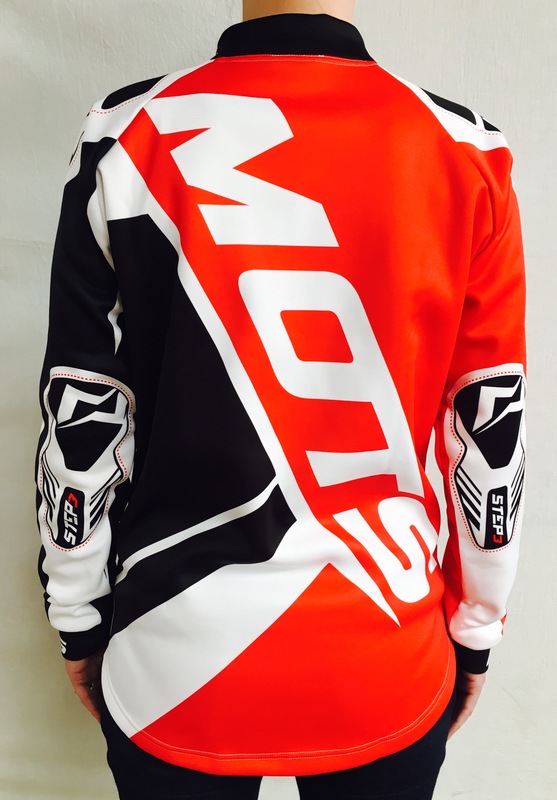 Mots Step 3 design, with Mots logo’s on the collar, cuffs, elbows, arms, chest and back. 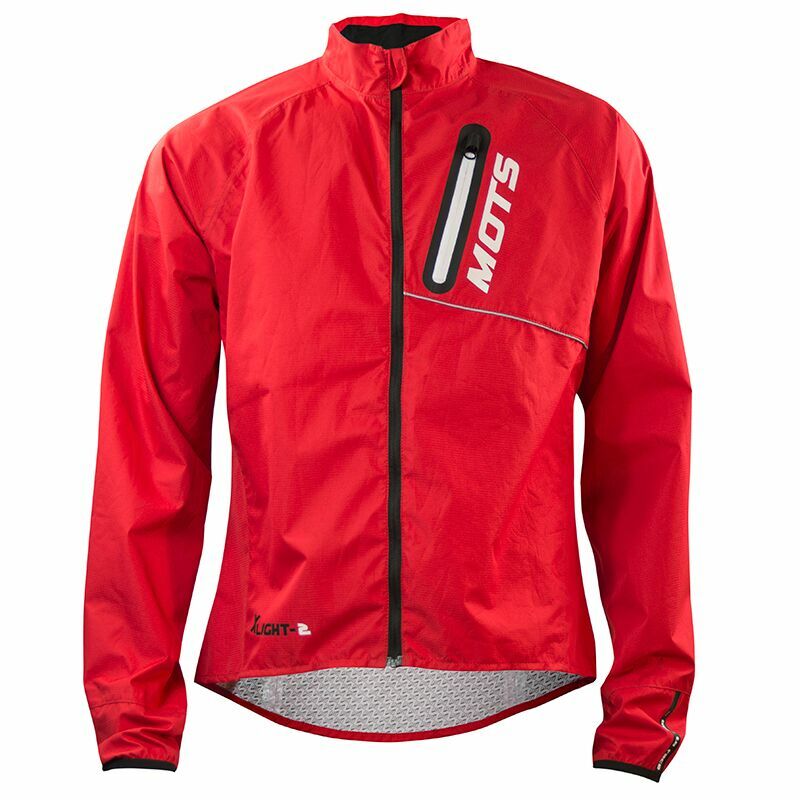 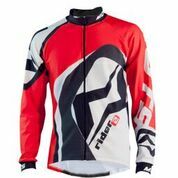 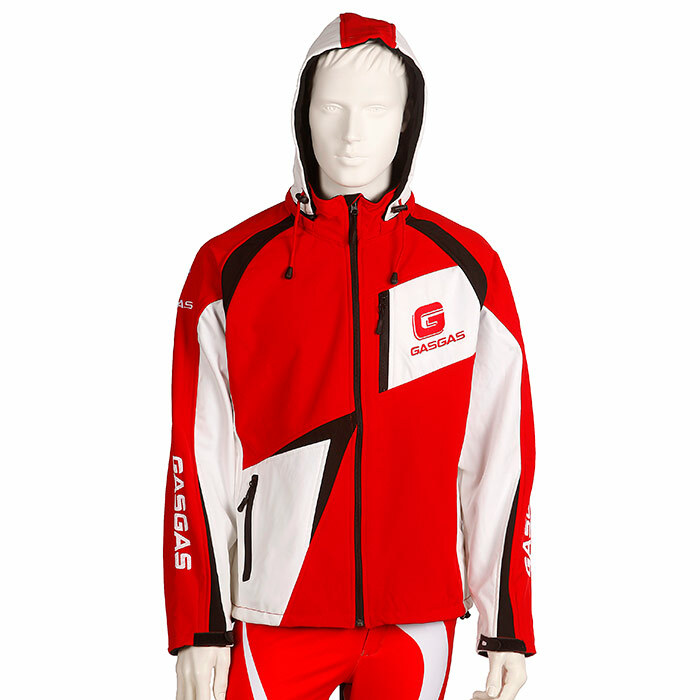 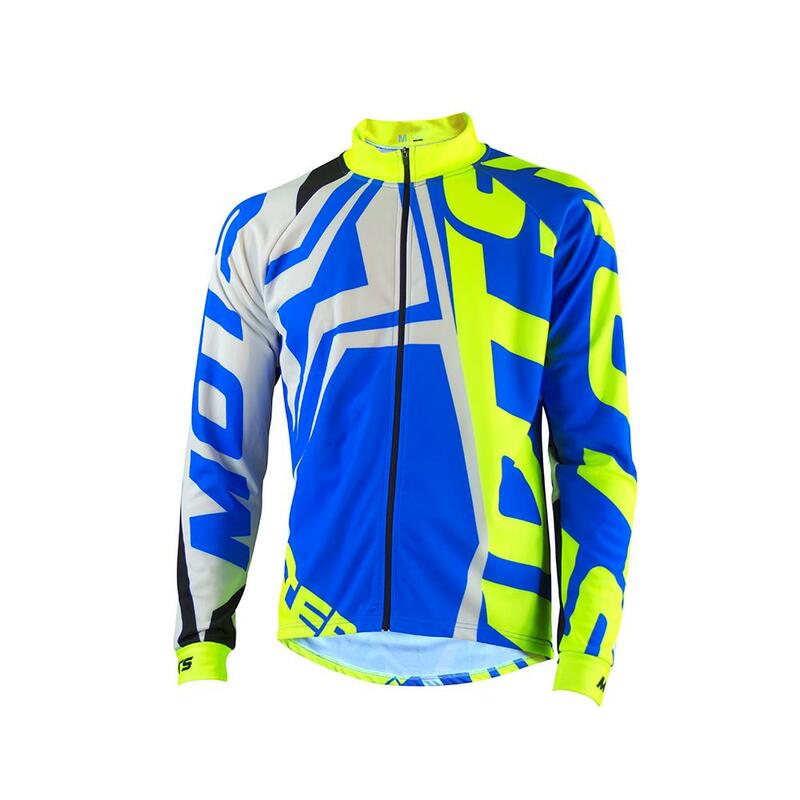 Very nice new design and very comfy fitting jacket. 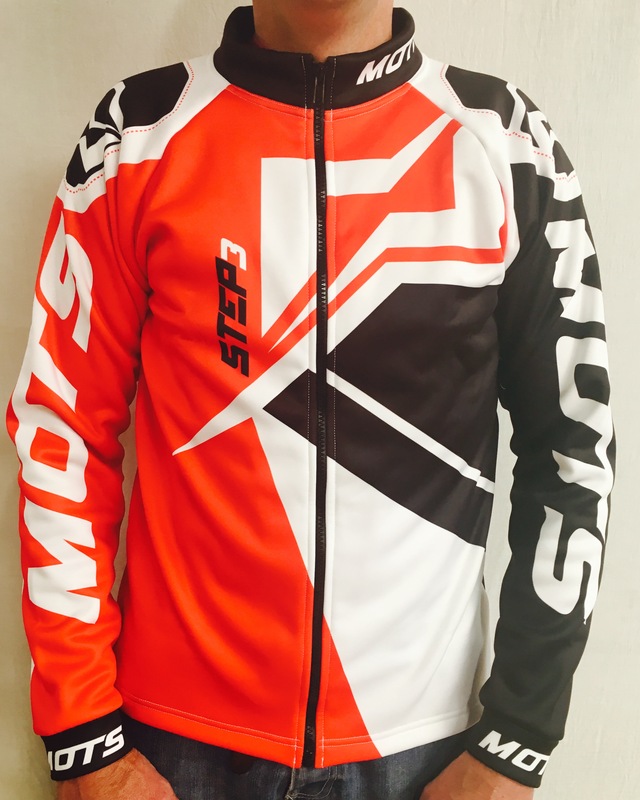 Please be aware that these jackets do come up on the Small side so we suggest you order the next size up from what you would usually wear.